Bali culture, religion and society. 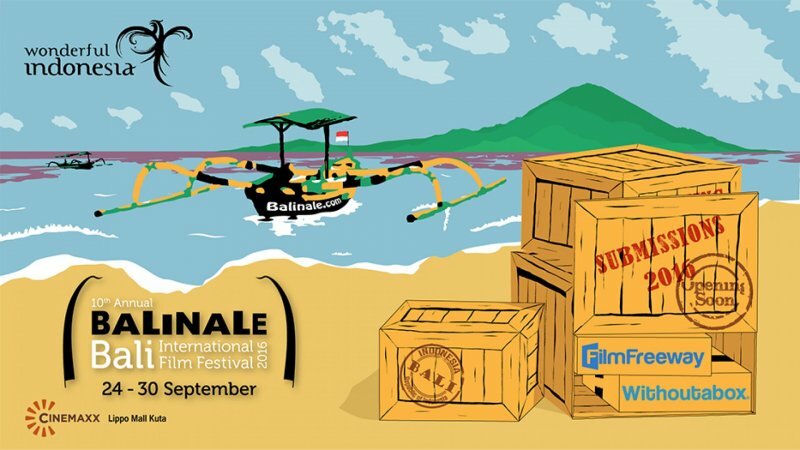 Bali International Film Festival (BIFF) or more known to be called Balinale 10th edition will take place 24 to 30 September 2016 Cinemaxx, Lippo Mall Kuta which you can visit during your Kuta tours. In terms of numbers of participants, issue of this decade led to more participants. Recorded 31 countries are participating in bringing 106 movies to enliven the event. One of the founder of Bali Taksu Indonesia to organize Balinale was mentioned, some of the participating countries other than Indonesia, including the United States, Australia, Brazil, Ecuador, Singapore, South Korea, Taiwan, Japan, China, Israel, Britain, France, Germany, Italy , Croatia, Canada, New Zealand, and several countries in Africa. Indonesia as the host represented more than 20 films -- long, short, and documentary -- who have passed the selection. Some local filmmakers work long film that will be aired in full to visitors of whom are Copy of My Mind, My Stupid Boss, The Promise, and Negeri Van Oranje. Rows of the film joining several cinema from other areas that are included in the program "Asian Premiere", namely Early Winter (production Australia / Canada), Rigoberta Menchu: Daughter of the Maya (USA), Mr. Gaga (Israel), Elle (France), and the Hunt for the Wilderpeople (New Zealand). As the festival an international class which is affiliated with the Motion Picture Association, Asia Pacific Screen Awards, Asean International Film Festival and Awards, Asian Film Commissions Network, American Film Showcase, and the Sundance Institute's Film Forward, Balinale a forum meeting place for filmmakers from different countries. 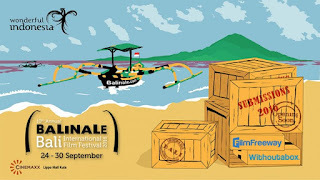 Since it was first held in 2007, aims Balinale invited directors from abroad to their films in Indonesia, as well as introducing the natural beauty and culture of Indonesia. Balinale also intended as a forum to develop understanding and respect for freedom of expression, human rights and intellectual property rights, and to encourage cross-cultural respect and tolerance through workshops, seminars, and film festivals. For the implementation of this year, the theme is "No Boundaries" or "Without Limits". That means there is no limit in creativity for expression. Balivillashotels - Travel and Tourism Directory. Travel theme. Theme images by piskunov. Powered by Blogger.